This workshop will be conducted by Tom Ledder the creator of the Selenite Sword of Light and the Crystalline ascension Tools. 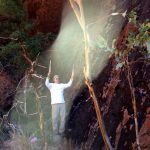 Assisting Tom will be Marilyn Harper and Joy Robey Light Specialist for the New Energies that are unfolding. 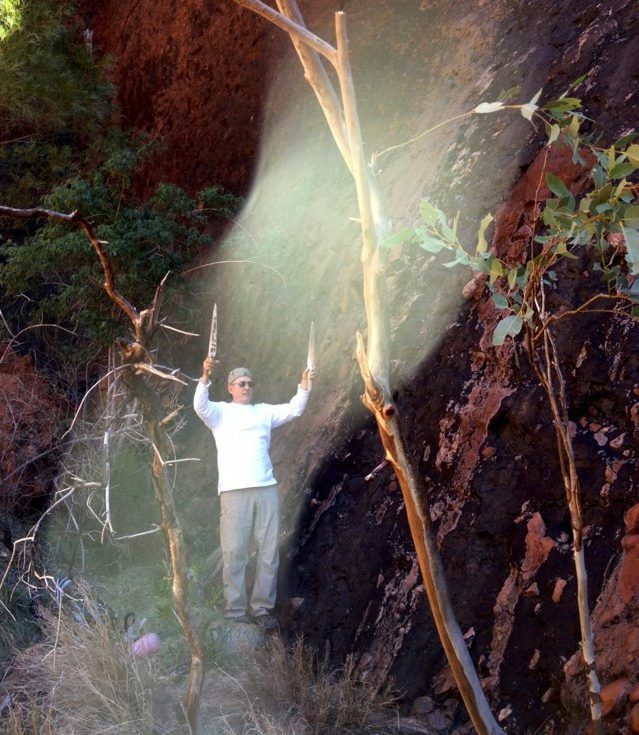 Learn the powerful Light Body Activation process with the Selenite Swords of Light to bring in more light to the physical body. All new Leaser Engraved Selenite Swords of Light activation individually to remove decades of miss conceptions around relationships. The day will end with a guided meditation to activate the Antahkarana our connection to the Source. 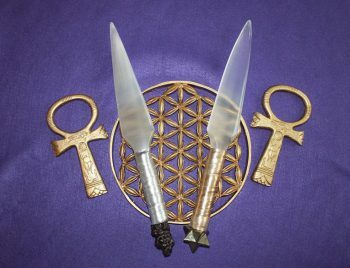 Ankh and Selenite Sword of Light Training to bring the chakras to a higher geometric functioning using the first ever created Egyptian Crystal Matrix Ankh to work on bringing the Chakras to a higher geometric state plus transmute Karma, Activation the Endocrine system and the organs of the body. New Flower of Life and Emerald tablet activation to bring in the knowledge of Thoth and the secrets of the immortality. The regeneration tool the flower of life will be used in a direct activation of your DNA and interdimensional qualities. There will also be an activation to bring in Isis and clear the feminine lineage of the past abuses and the accumulated effects of lifetime after lifetime. This workshop is design to expand your abilities to see and feel energy and light on a personal level. This will be extremely important workshop for all light workers to attend. 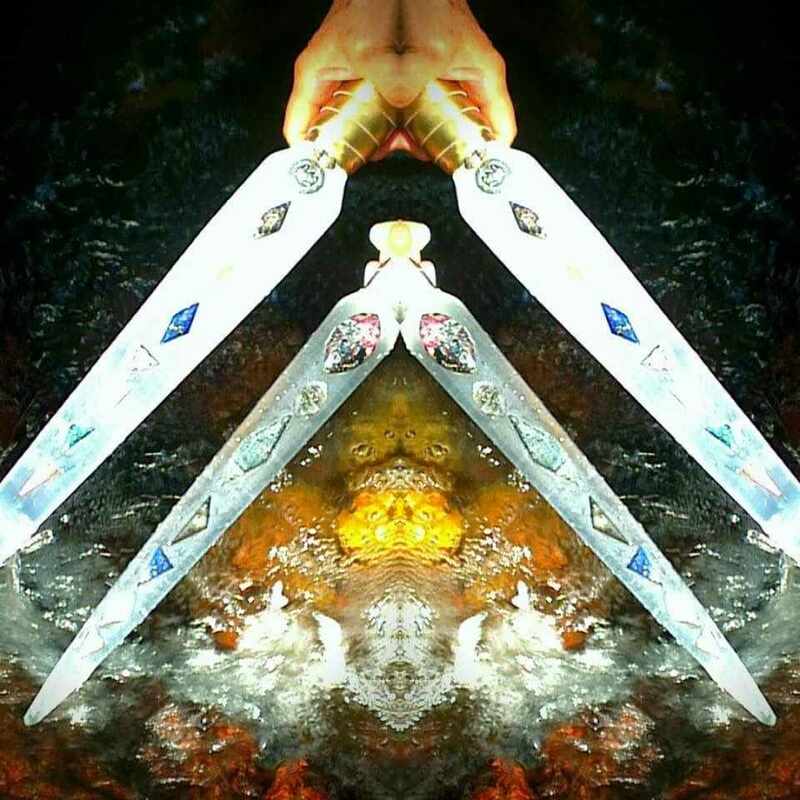 The Selenite Swords of Light and the other Ascension Tools will assist in bring our energy matrix, and our ability to work inter dimensionally to a higher level of love, light and grace to assist life on this planet. We will be working on elevating our chakras to a higher geometric function to assist in changing the world to a higher light frequency and a higher light quotient. 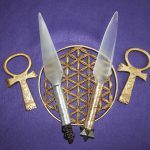 At the workshop there will be available the most powerful Selenite Swords of Light, Leaser engraved flower of life Selenite Swords, Crystalline Ankh, Crystalline Flower of Life, Isis Temple and the powerful processing pendulums ever created by Tom Ledder. These new Energy Tools are combining the ancient healing techniques from Lemuria, Atlantis and Egypt for the first time.